Gerald Finzi was born in London, the son of John Abraham (Jack) Finzi (of Italian Jewish descent) and Eliza Emma (Lizzie) Leverson (daughter of Montague Leverson, of German Jewish descent). 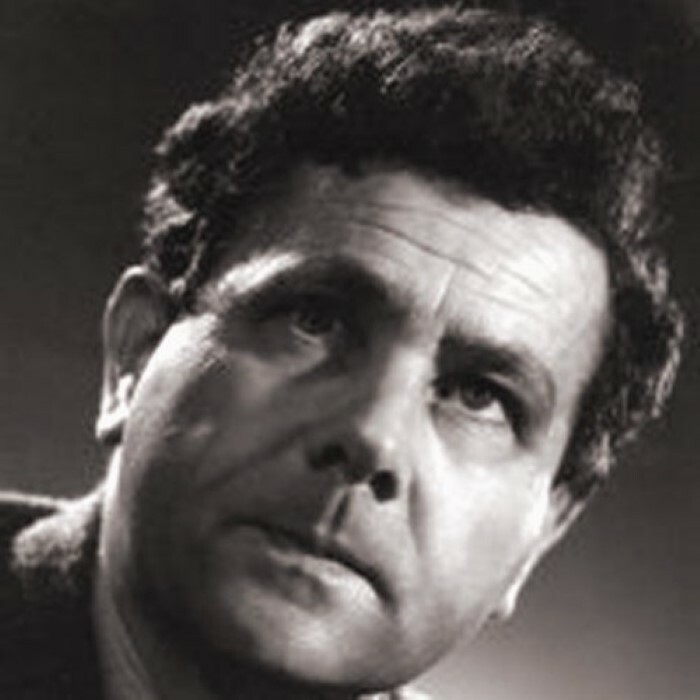 Finzi became one of the most characteristically "English" composers of his generation. Despite being an agnostic of Jewish descent, several of his choral works incorporate Christian texts. Finzi's father, a successful shipbroker, died just a fortnight short of his son's eighth birthday. Finzi was educated privately. During World War I the family settled in Harrogate, and Finzi began to study music at Christ Church, High Harrogate, under Ernest Farrar from 1915. Farrar, a former pupil of Stanford, was then aged thirty and he described Finzi as "very shy, but full of poetry". Finzi found him a sympathetic teacher, and Farrar's death at the Western Front affected him deeply. During these formative years he also suffered the loss of all three of his brothers. These adversities contributed to Finzi's bleak outlook on life, but he found solace in the poetry of Thomas Traherne and his favourite, Thomas Hardy, whose poems, as well as those by Christina Rossetti, he began to set to music. In the poetry of Hardy, Traherne, and later William Wordsworth, Finzi was attracted by the recurrent motif of the innocence of childhood corrupted by adult experience. From the very beginning, most of his music was elegiac in tone.